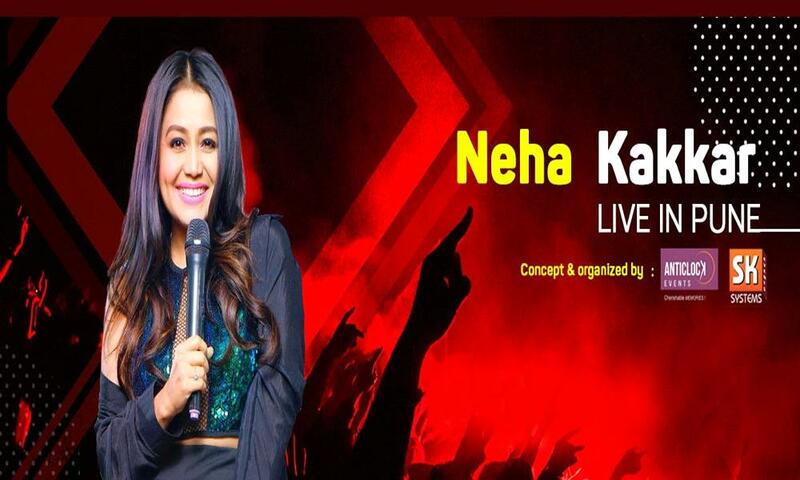 Live concert of Neha Kakkar will live on 18th of May at ILS Law College Ground, Pune. The latest youth sensation, Neha Kakkar is coming to gift a melodious and sensational experience first time in Pune. So, get ready Pune to rock with none other than Neha Kakkar herself on 18th May 2019 at ILS Law College Ground Pune.